The progress of the DISH23 project. 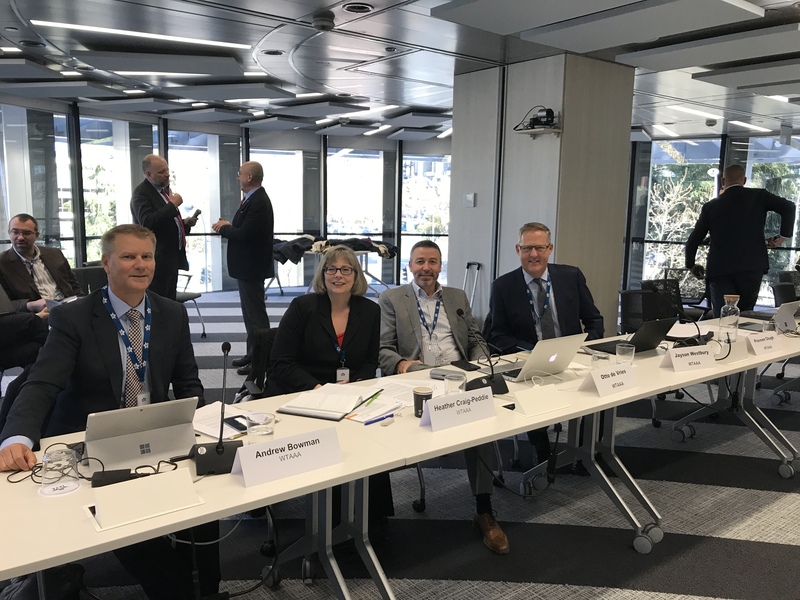 While not all members are IATA appointed agencies, many agencies still make air bookings through other distribution channels and consequently, it is essential that ACTA is at the meeting table with IATA’s members, the airlines, ensuring that the issues of the agency community are heard and recognized. ACTA will continue to provide you with updates on these important industry initiatives.